It’s a smooth black beer with a creamy off-white head. It has its origins in the 18th century bittersweet beer known as Porter. Its distinctive colour and flavour are imparted by the addition of roasted barley. 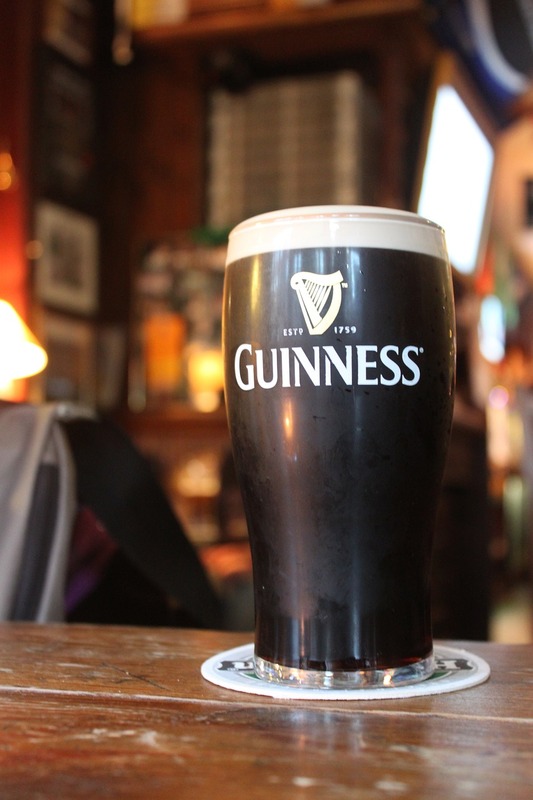 The Irish began brewing their Guinness in 1759, though there was some “home brew” even before that. Arthur Guinness founded his brewery at St James Gate, in Dublin, in 1759. They export a staggering 300 million pints per year. However, any Irishman will tell you that Dublin Guinness is simply not the same drink as marketed outside Ireland. At Ireland and Scotland Luxury Tours we recommend that our clients visit the Guinness Storehouse when in Dublin.